Well known author and social historian Cindy Lowe died last week after a long illness. 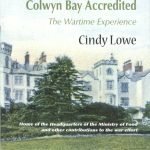 She was a prolific writer, producing a novel based on her upbringing in Colwyn Bay just after World War Two, “To where we once Belonged: Colwyn Bay revisited”, and the acclaimed and defining history of Colwyn Bay’s accommodation of The Ministry of Food during the Second World War, “Colwyn Bay Accredited: The wartime experience”. 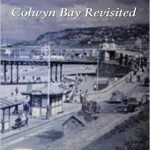 In more recent years Cindy worked with the Colwyn Bay Heritage Group to compile collections of memories from local people, of life in the town in times past. 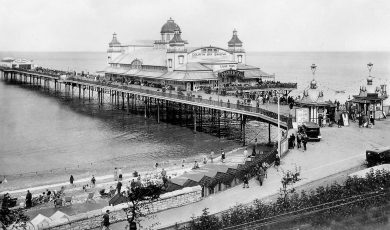 Peoples experiences of life on the Pier and during their schooldays were published and are available through the Group’s website or Amazon e-books. 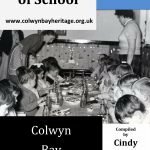 “Cindy was a well qualified and experienced social historian”, said Arthur Creber of the Heritage Group, “her novel, historical accounts of the town and collections of oral histories are a valued addition to the written archive of material on Colwyn Bay”. 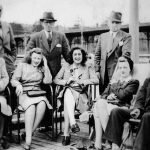 Cindy Lowe lived in Thames Ditton for much of her life but made regular visits to the town for her research and to maintain involvement in local community activities. 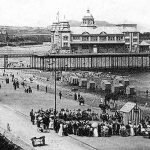 She was a member of the Civic Society and an enthusiastic and recognisable participant in the 40s festivals. 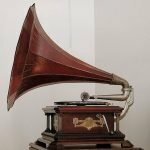 “Her passion for the town, its history and its development was infectious and she found a ready response to her request for stories for her publications” said Arthur Creber. 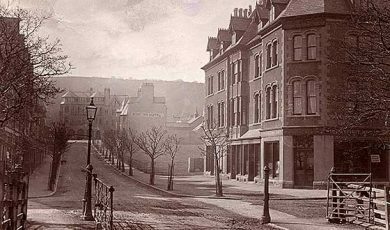 “She has left a valuable legacy to the town which will entertain and inform residents and visitors well into the future”. A thanksgiving service for Cindy’s life will be held at Colwyn Bay Crematorium on Wednesday, December 5th at 2.00 p.m.